We stand at a key moment in history. As sustainability challenges intensify and the window for action grows smaller every day, the need for leadership by higher education is greater than ever. 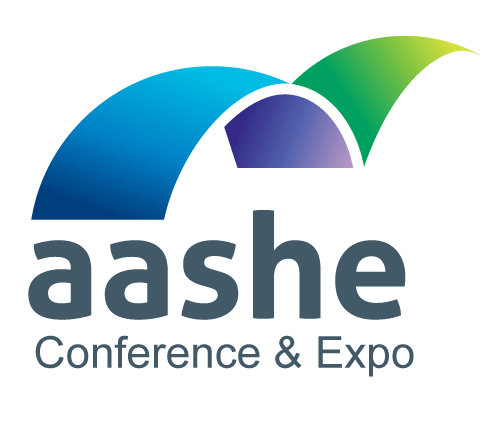 With a theme of “Global Goals: Rising to the Challenge,” the 2018 AASHE Conference & Expo will examine the critical role of higher education in achieving the United Nations Sustainable Development Goals (SDGs). Adopted by the world’s governments in September 2015, the 17 SDGs establish ambitious global targets to end poverty, protect the planet and ensure prosperity for all by 2030.